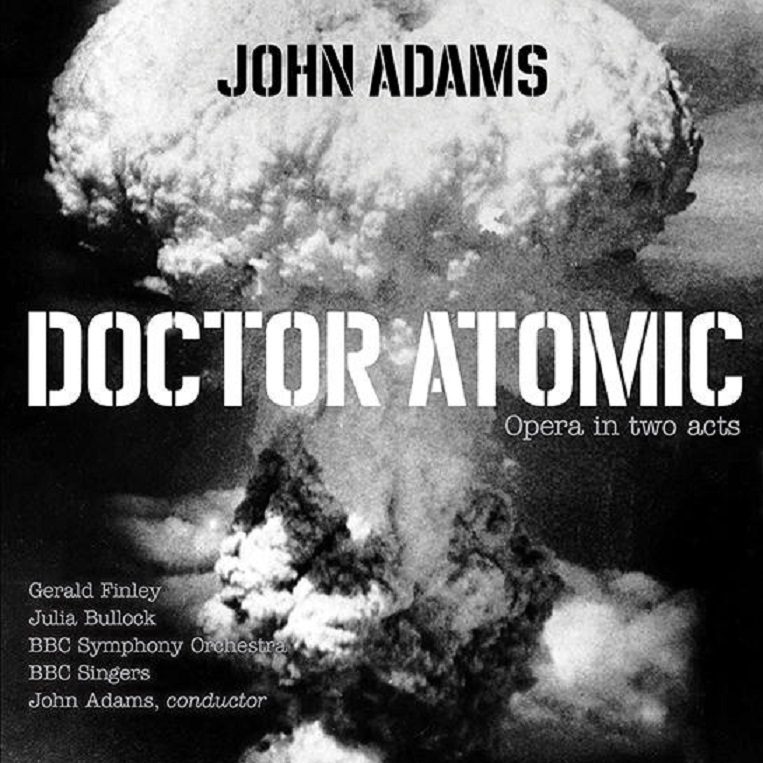 On this first recording of John Adams's opera Doctor Atomic , the composer leads the BBC Singers and the BBC Symphony Orchestra, with a cast led by Gerald Finley and Julia Bullock. Peter Sellars created the libretto, drawing from original sources to explore the final hours leading up to the first atomic bomb explosion at the Alamagordo test site in 1945. "A magnificent accomplishment that easily takes its place alongside the other Adams-Sellars triumphs," exclaims the Los Angeles Times. "Music of unearthly splendor." Pre-order to download the aria "Batter my heart" and the chorus "At the sight of this" now. Lake Street Dive, who are currently on tour, returned to The Late Show with Stephen Colbert to perform "Good Kisser," from their new album, Free Yourself Up. 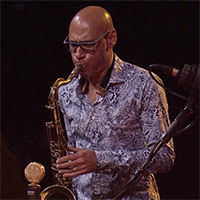 Saxophonist Joshua Redman, drummer Brian Blade, bassist Scott Colley, and trumpeter Ron Miles performed songs from their forthcoming album, Still Dreaming, at last year's Jazz in Marciac festival, including the song "Unanimity." 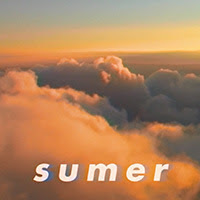 Rostam released a visualizer for "Sumer," off his album Half-Light, ahead of his European tour, which starts at Primavera Sound on May 31, followed by stops in France, Germany, Netherlands, Belgium, and Ireland, and UK shows in London and Brighton. 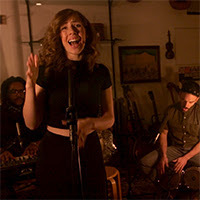 Lake Street Dive stopped by Brooklyn's Retrofret Vintage Guitars for NPR's Night Owl. The show says: "Watch Lake Street Dive masterfully blend jazz, soul and pop in its performance of 'Baby Don't Leave Me Alone with My Thoughts,'" from the new album Free Yourself Up. 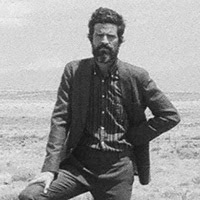 Devendra Banhart will give a series of duo performances with his longtime collaborator Noah Georgeson in Asia in June, visiting Seoul, Shanghai, Beijing, Hong Kong, Singapore, and Bangkok. He will also headline the LTDOMX festival in Silao, Mexico, next weekend. 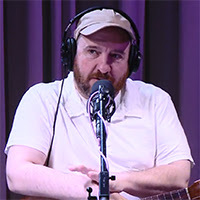 The Magnetic Fields' Stephin Merritt and Sam Davol were on New Sounds' Soundcheck. Merritt spoke with host John Schaefer about the album 50 Song Memoir, and he and Davol performed songs from the album and more. 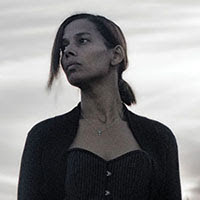 Congratulations to Rhiannon Giddens, who has won the Songlines Music Award, for her latest album, Freedom Highway, in the Americas category. Songlines gave the album four stars when it was released, calling the title track "the closing triumph to a wonderful set." 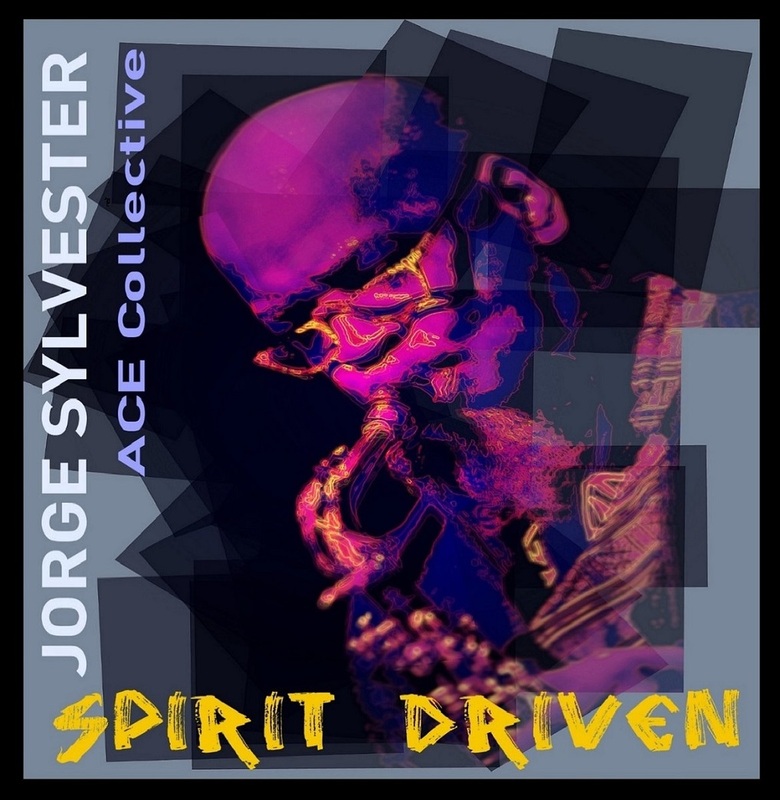 Jorge Sylvester ACE Collective is “an all-star jazz band that knows how to swing, to improvise with spontaneity and poise, and to respond to one another with telepathic immediacy and profound respect. 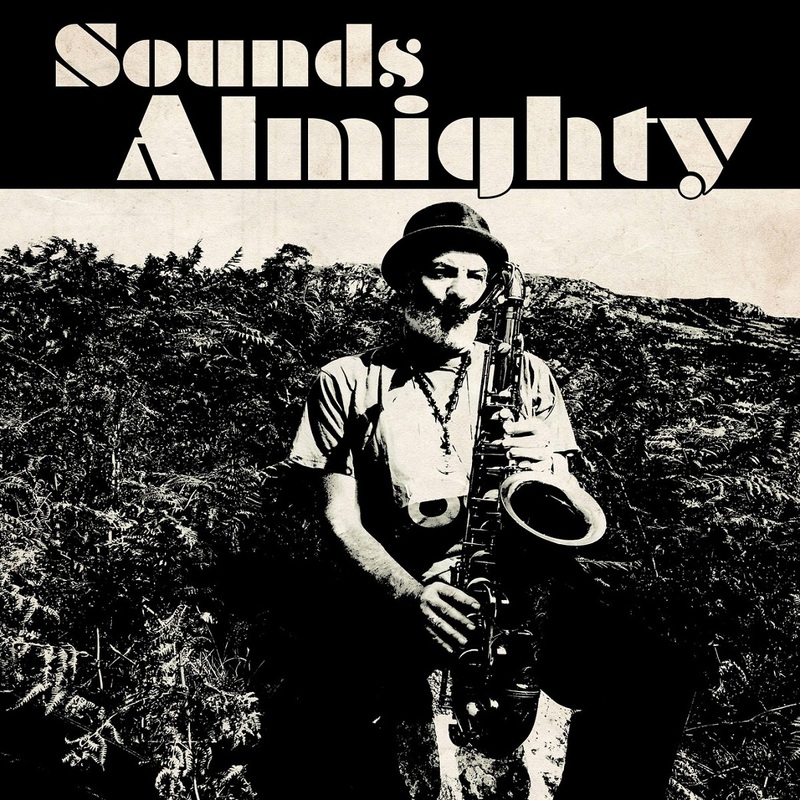 Instrumental Roots Reggae Dub LP featuring legendary Jamaican trombonist Vin Gordon a.k.a. Don Drummond Junior a.k.a. Trammy (Real Rock, Heavenless, Bob Marley & The Wailers, Burning Spear, Yabby You etc etc. 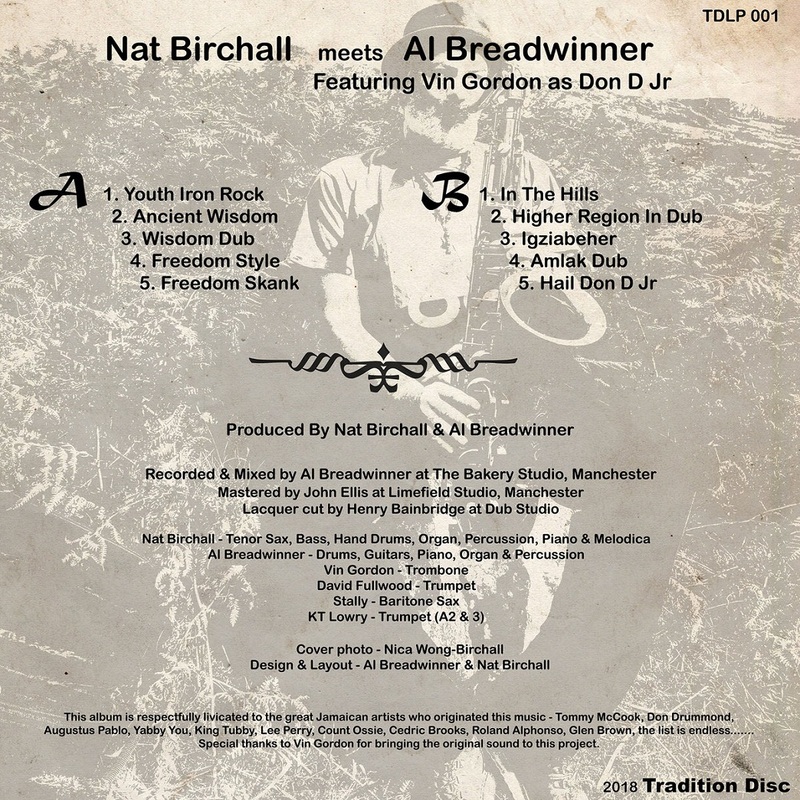 All original tunes recorded old school style on vintage analogue equipment and mixed by dub master Al Breadwinner at the Bakery Studio in Manchester. Nothing as beautiful as following the course of an interesting, young musician, especially if he has planned not to sit with the suits. Tenor James Brandon Lewis made a furore with his trio in 2017. 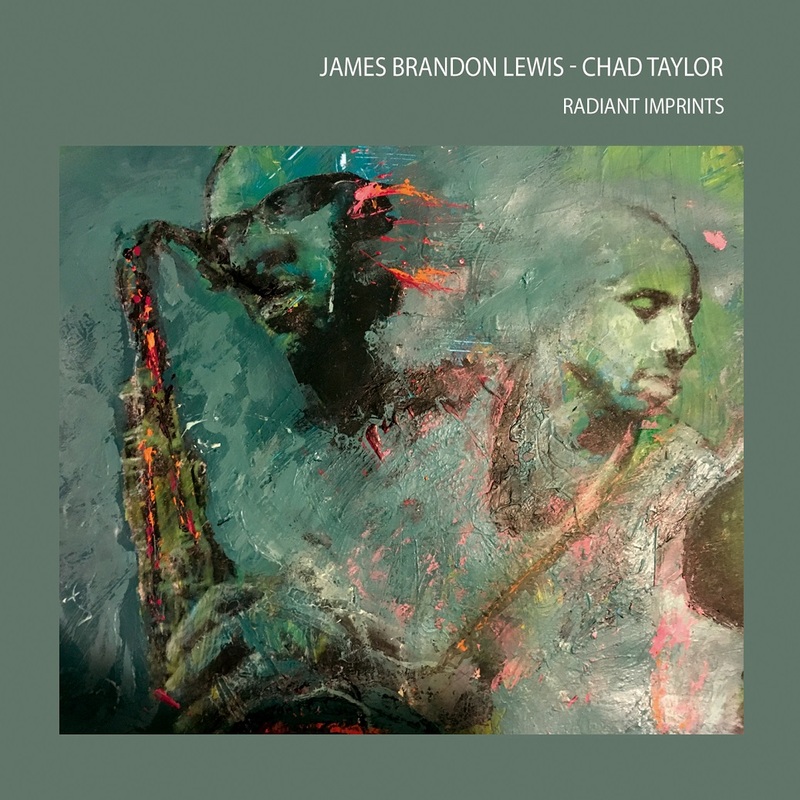 On "radiant imprints" he is heard with master drummer Chad Edward Taylor. 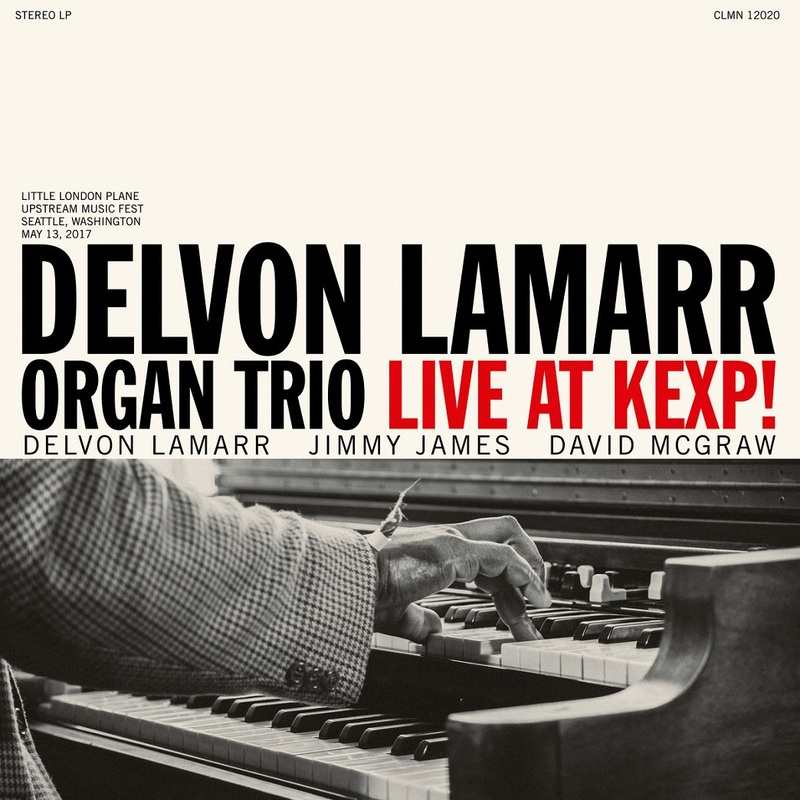 The result is free and soulful, and sometimes surprisingly catchy. Radiant Imprints is a strong, soulful statement by musicians who possess baggage and technology, but also instinct, emotion and character. And with that you not only address the head, but also the heart. 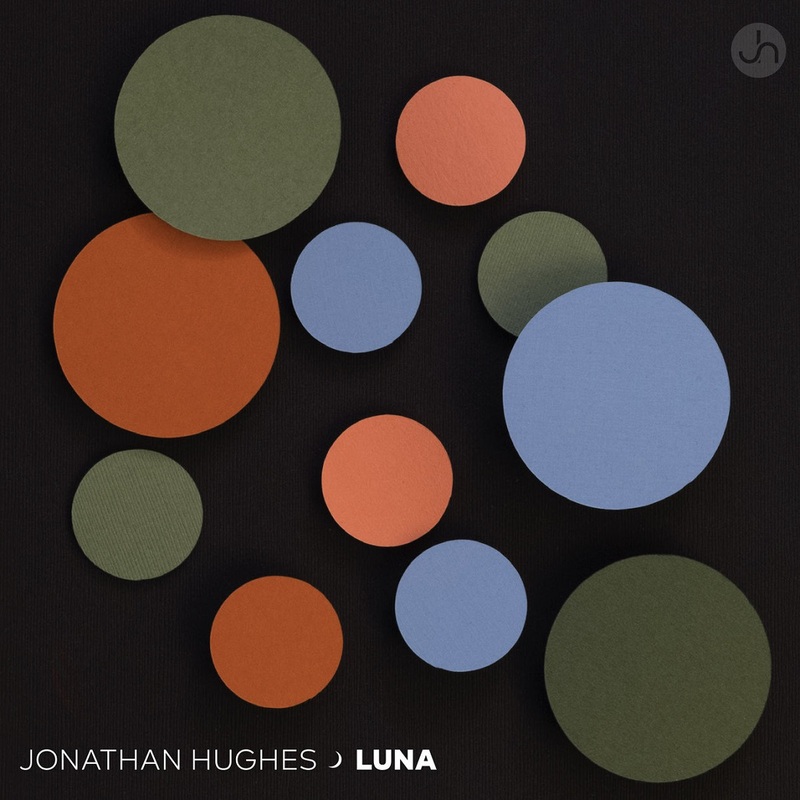 As beguilingly understated as the very satellite it’s named for, Luna is an album of original jazz compositions by bassist, composer, and producer Jonathan Hughes. 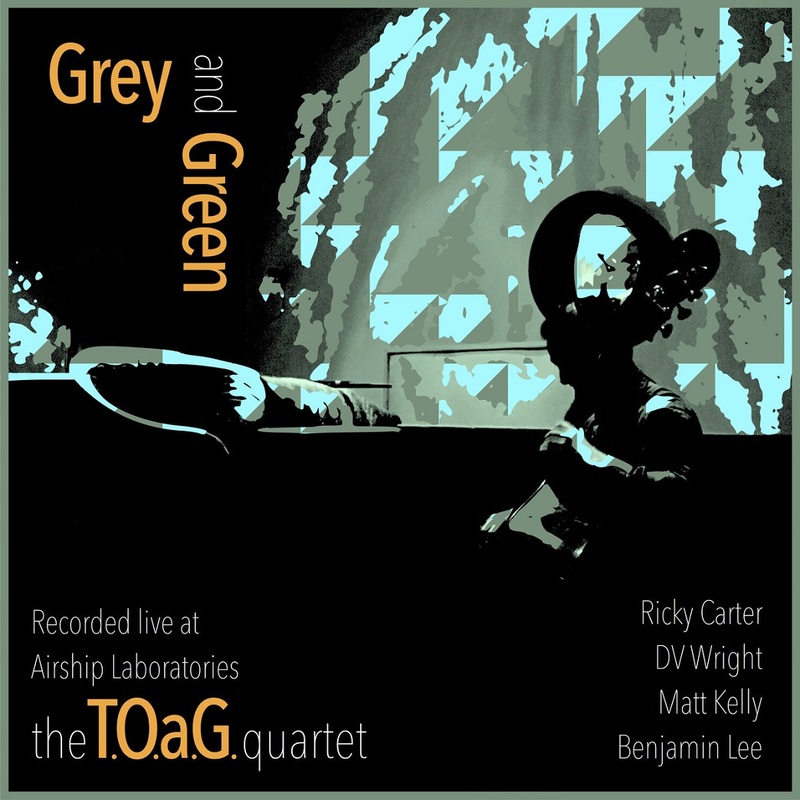 While there are plenty of moments to tastefully showcase his refined and fastidious bass playing — both as a soloist and an accompanist — Luna is first and foremost an ensemble piece, with contributions from Tim Clarke (trumpet), Harry Graser (piano), Rob Lynch (drums) and more. 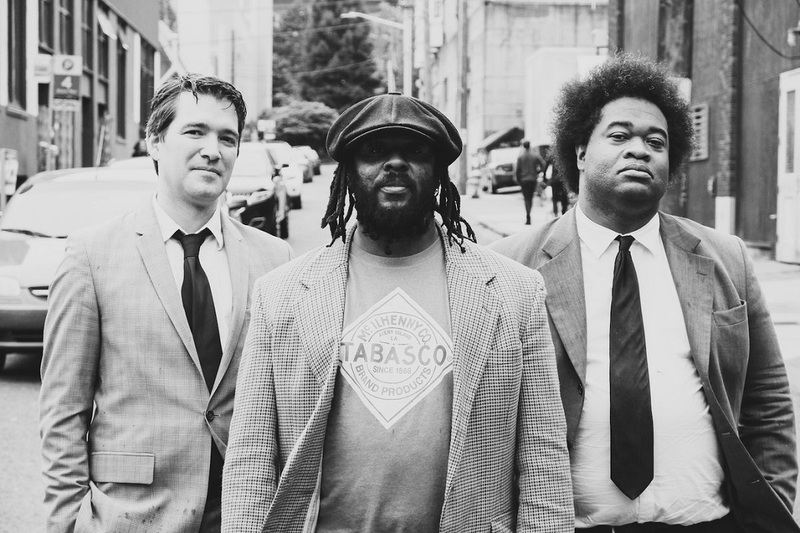 With finesse and aplomb, Hughes reinterprets a contemporary jazz sound, weaving in elements of bossa nova, funk, and fusion. The exquisite ballad “Mauveine” is as sophisticated as it is plaintive, while “Planet Earth” evokes a noirish moonscape that would not sound entirely out of place with Hughes’s early ambient compositions. The album’s melancholic conclusion, “Canaveral,” is a neo-soul-infused waltz, which is to say that Luna is an album about exploration and invention. 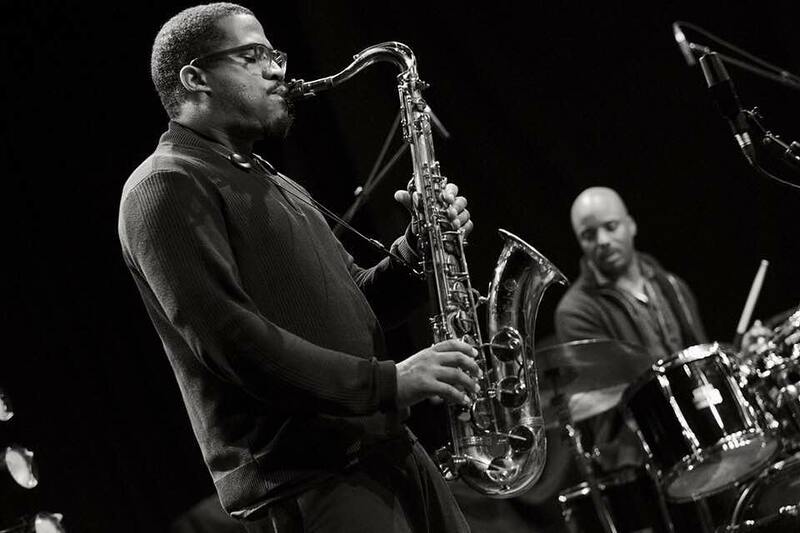 It is as much about jazz as it is about art and aesthetics. Luna is available on Bandcamp, iTunes, Google Play, Amazon, Spotify, and many other digital retailers.